Posts related to the games played within the FAW Cup competition. 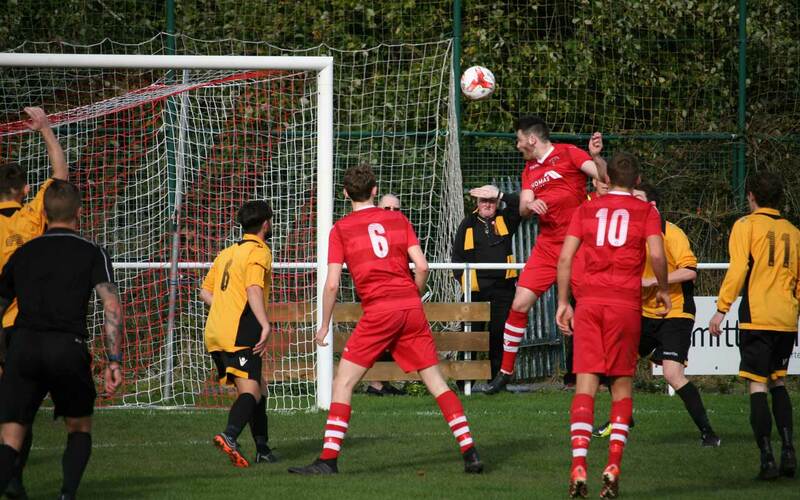 Defensive errors prove costly as Buckley Town lose their JD FAW Cup Round 2 tie to Denbigh Town. 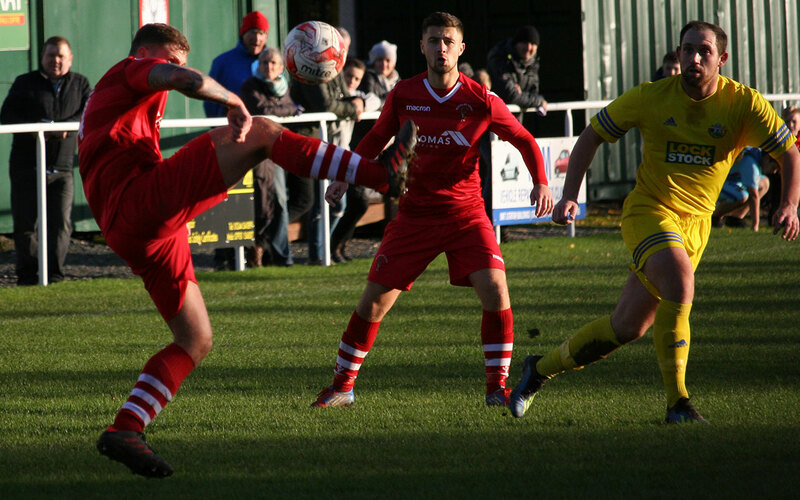 Two Callum Humphries headed goals from Jake Roberts corner kicks and a cracking third from Aron Williams saw Buckley Town into the second round of the Welsh Cup with a 3-1 win over Brymbo FC. Brymbo gave a spirited performance and in fact took the lead during the first half but were soon pegged back as Humphries rose highest to head home and level the scores. Brymbo were still in the game until the hour mark until first Humphries and then Aron Williams, who latched onto a great pass from Josh Jones, drew Buckley clear as the Tier Two’s sides superior fitness began to show.